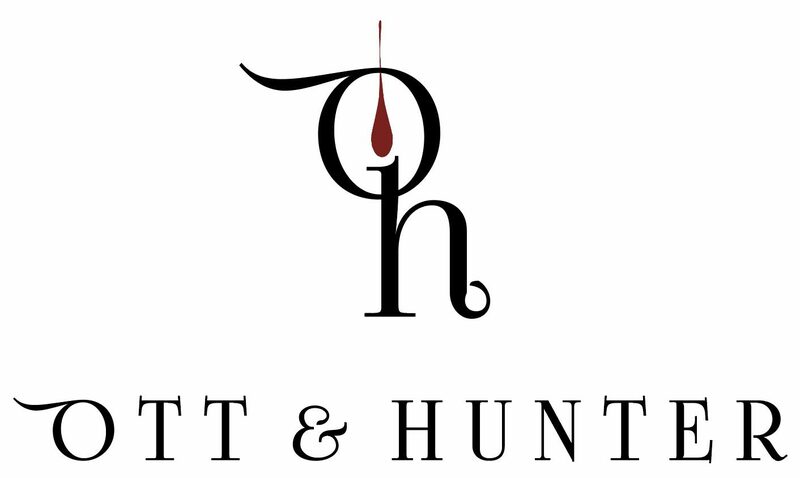 At Ott & Hunter Wines, we handcraft limited quantities of artisan wines using some of Washington’s highest quality grapes. We work in small lots & use traditional French and artisan techniques: cold soaks, co-fermentation at crush, hand punch downs, stem inclusion, sur lie aging & battonage, minimal filtration or fining, and carefully balanced oak exposure. We handle our wines very lightly during barrel aging, striving to minimize pumping. We favor low oxygen exposure during barrel aging to help preserve the wines’ intense fruit flavors and aromas. Our Swedish Arts and Crafts inspired winery is designed to optimize its solar exposure with an insulated, passive-solar heated fermentation room. And our cellar employs super-insulation and earth cooling to minimize its energy use. Along similar lines, we are using lighter weight glass for many of our releases, saving resources and energy. Hi Scott, you can sign up for our mailing list at our new website otthunter.com You will see a sidebar on computer or scroll to bottom if using your phone!